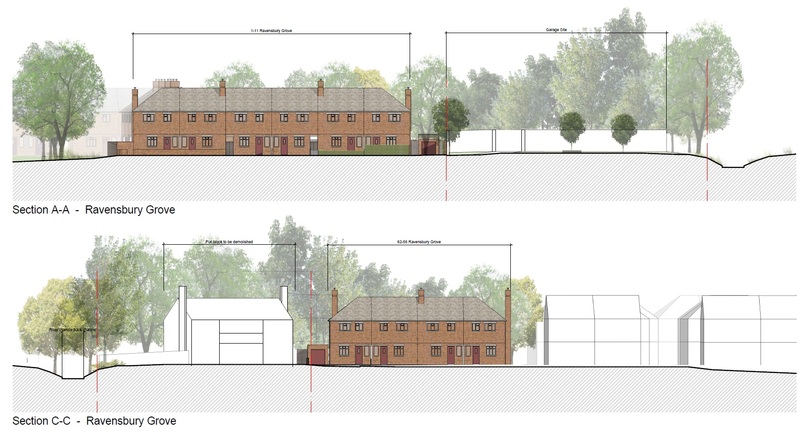 At tonight’s planning committee, our local councillors chose to wave through the Ravensbury Garages scheme in its entirety despite huge opposition against it. 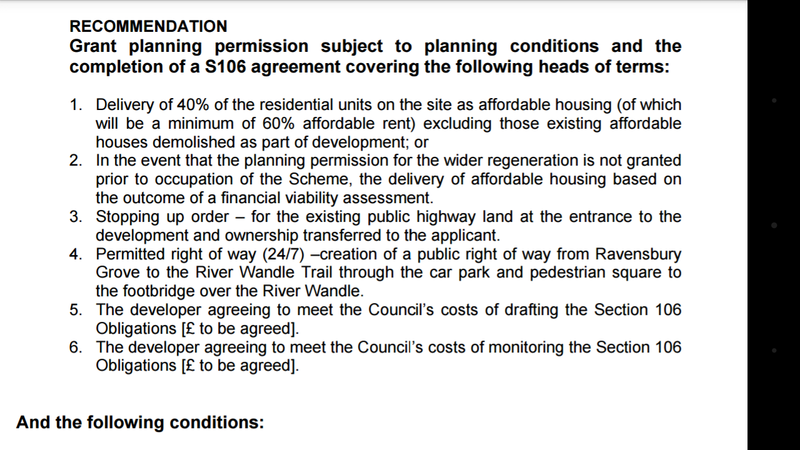 Over 50 responses were against the plans versus around 3 in favour, but councillors still chose to give it the green light. 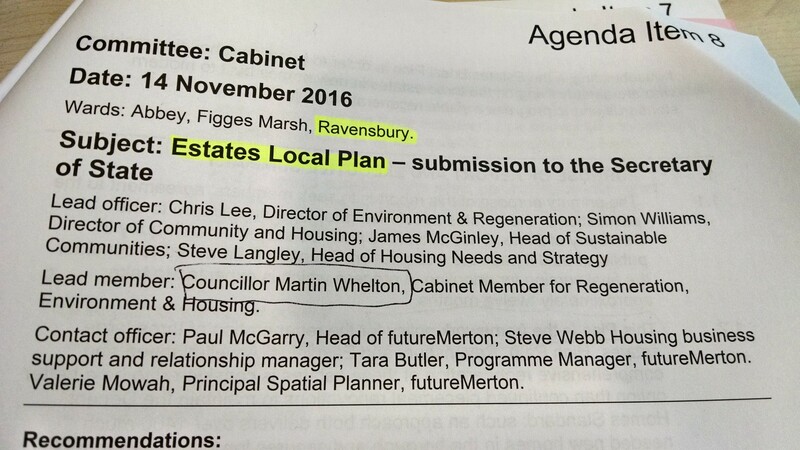 This scheme will adversely impact both Ravensbury Park and the established Ravensbury community, separating them from each other to the detriment of both. 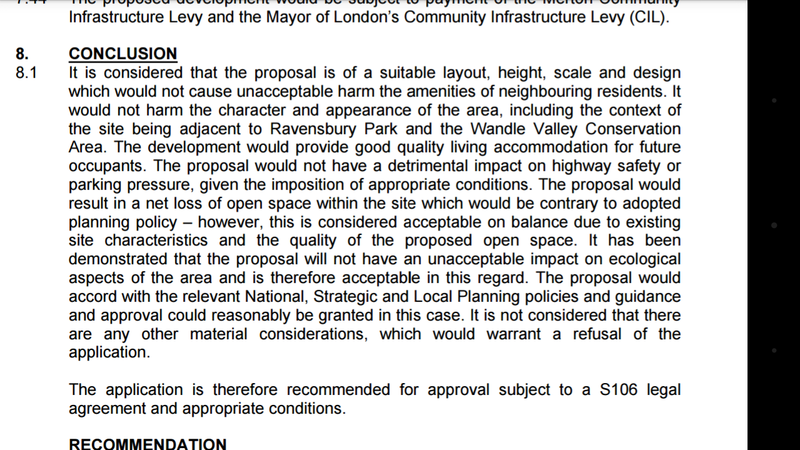 To see the planning officers give this the green light was beyond a joke. Watching our elected representatives wave the scheme through was even worse. 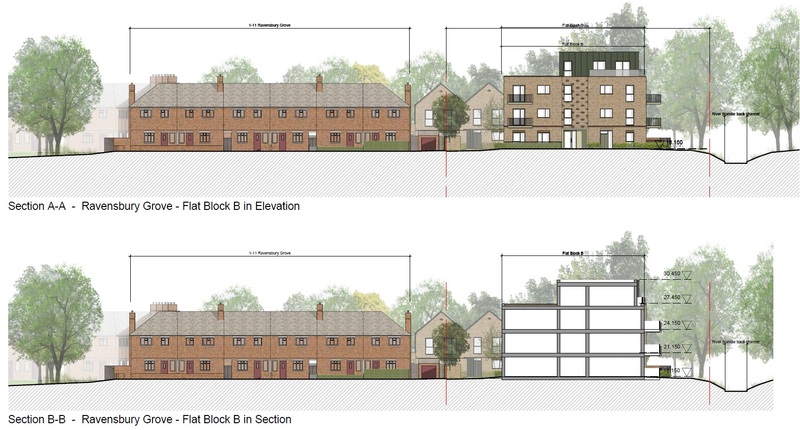 They seemed totally taken in by the applicants 3d representations despite these images being designed to minimise the excessive heights proposed. 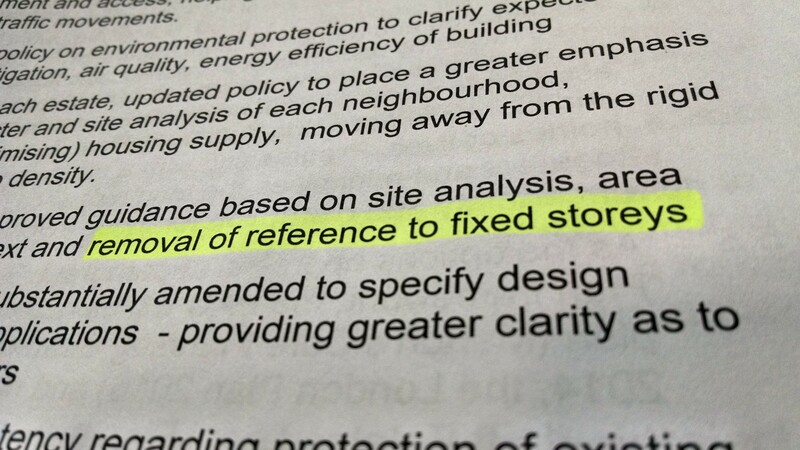 Even the planning officers seemed unable to see through it. We suggest our community vote with their feet in the next election. 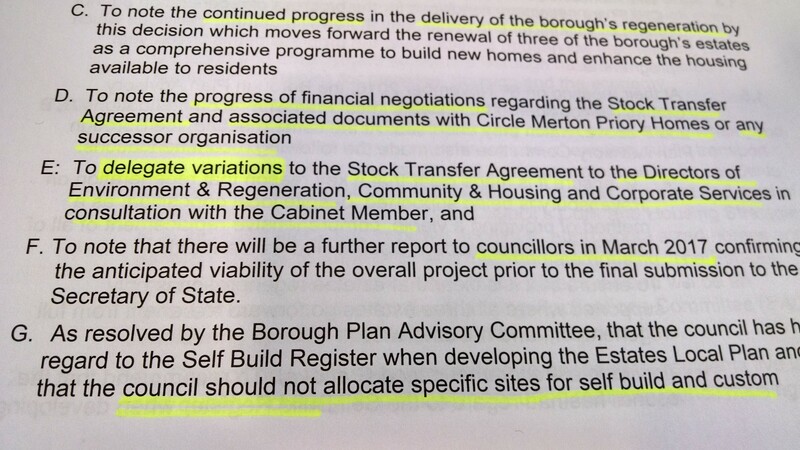 There are times when Merton Council and Circle Housing seem to be so closely aligned that it’s easy to think that the specifics of a contract or agreement that remain commercially confidential could well be in existence. 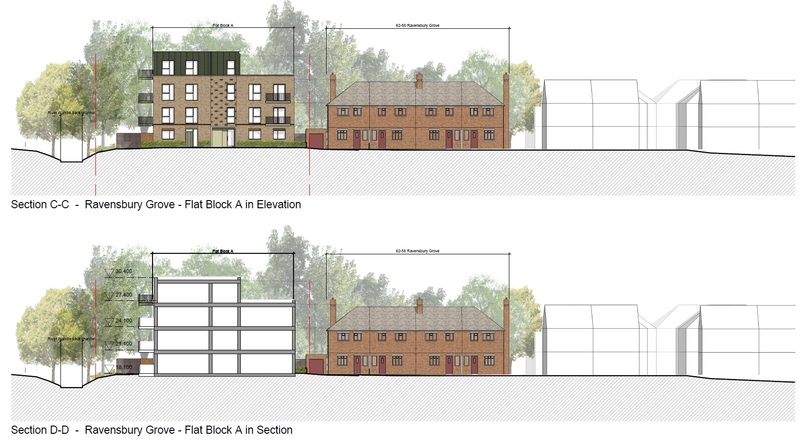 Tonight, the planning officers looked over to Circle Housing regen team in united angst whenever the planning conversation went slightly against the scheme. There definitely appears to be some things in their relationship that seem they could benefit from more scrutiny and transparency. 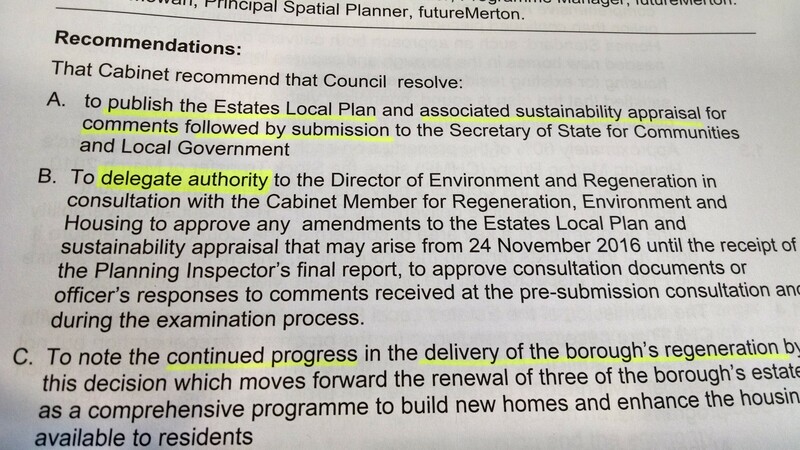 We also offer our sympathies to the residents abutting the Haig Estate as councillors waved this through too tonight. 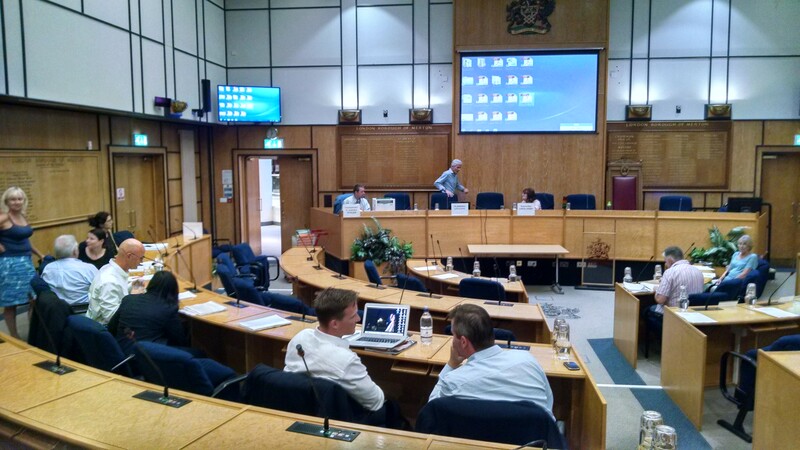 Councillors on the planning committee will make their decision tonight.